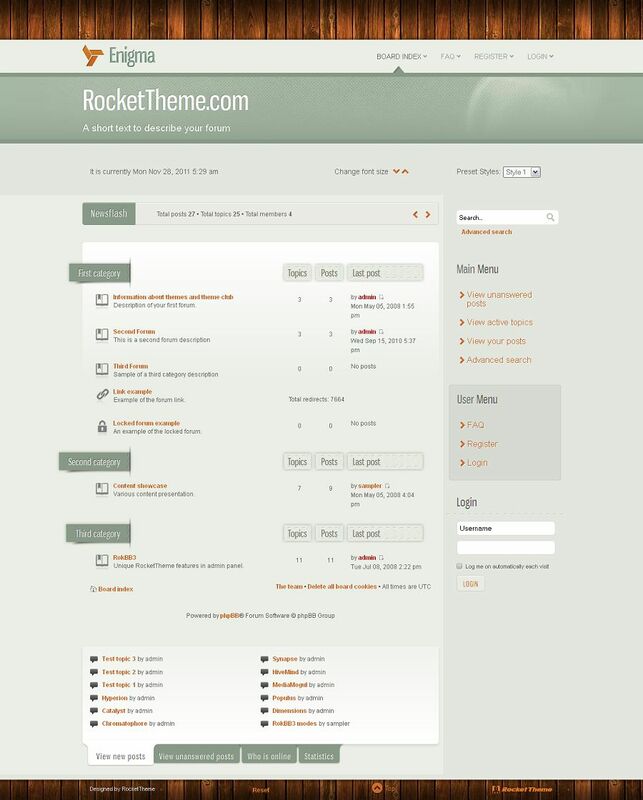 Enigma is the December 2011 phpBB3 style from RocketTheme. 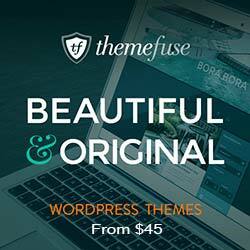 It is a design-centric theme without compromising on elegance. The subtle textures and patterns are perfect complimentary elements. Enigma has a beautiful selection of 8 preset styles, each individually detailed with elegant textures and other graphical elements, producing an artistic and refined design.